Need a pizza crust recipe? 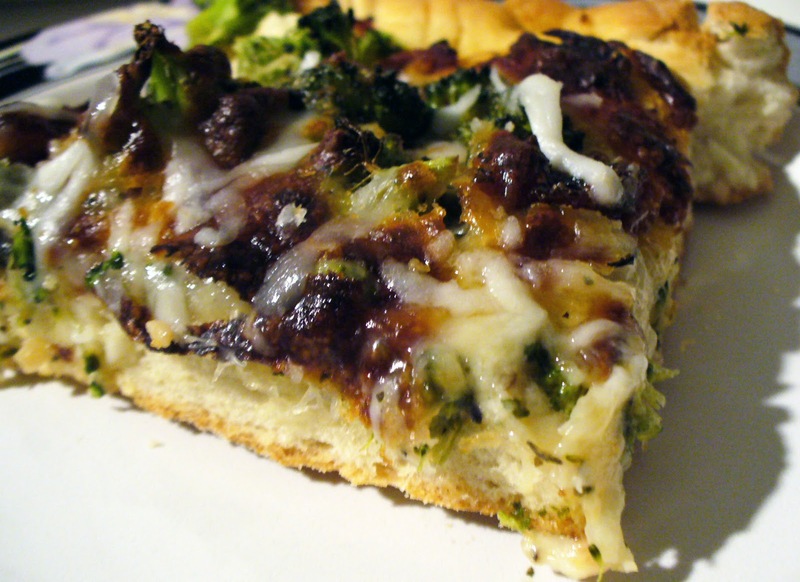 Have a pizza crust recipe! I have been using this great recipe from allrecipes.com and so far has been perfect! I just wanted to share it with you since I know a good crust is hard to come by!